Work with venues to ensure they take reports of sexual harassment and other threats to women seriously. 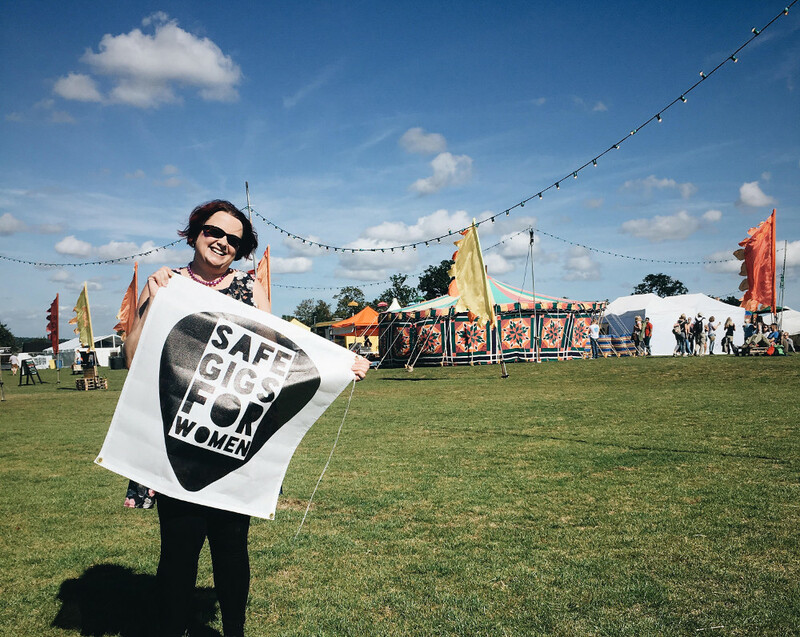 We will work with venues to create a standard in the industry for safe venues. We will then campaign to get the standard adopted nationwide. Getting bands on board to recognise our standards, talk about our work and get their audiences recognising and spreading what is acceptable​.